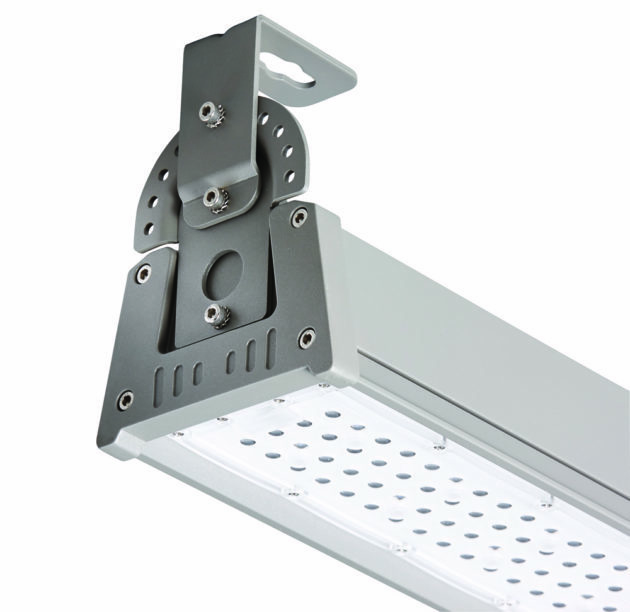 GENESIS3L Series are a range of 80~200W Linear Highbay LED Lighting with IP65 rating. 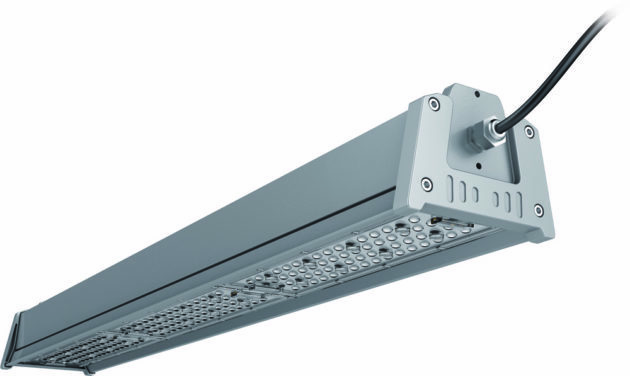 GENESIS3L Series are a range of 80~200W Linear Highbay LED Lighting suitable for installation in enviroments subject to moisture and dust ingress, to an ingress protection level of IP65. 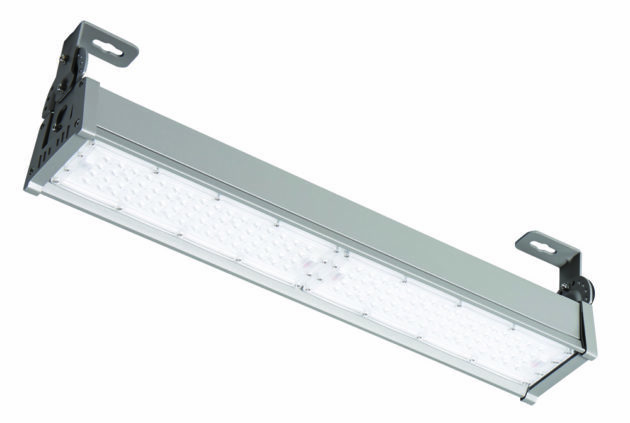 The GENESIS3L has a grey powder coated aluminium housing and polycabonate lens and offers long operating lifetimes with up to 2600lm light output. Note: To mainitain IP65 rating lens should be changed by qualified personnel.